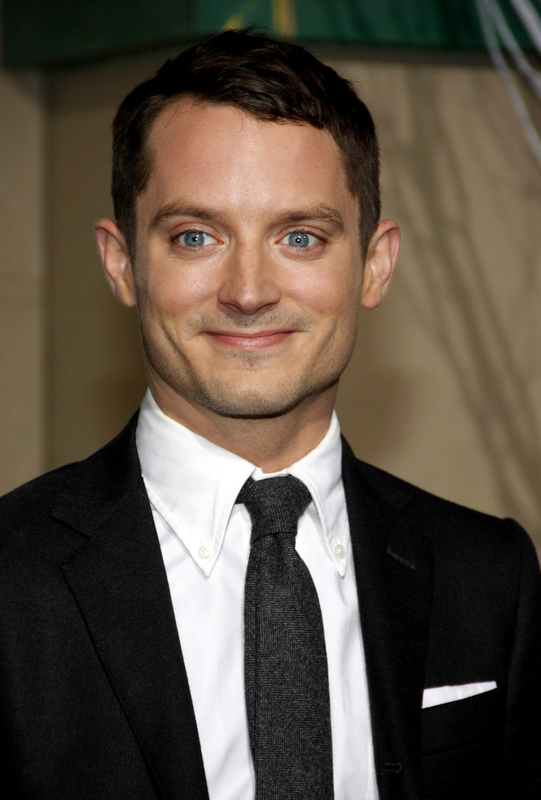 Ever since I first saw Harry Potter, I’ve had a hard time understanding that Daniel Radcliffe and Elijah Wood, star of such epic ’90s films like Forever Young, The Good Son, and The Adventures of Huck Finn, are in fact not the same person. I mean, intellectually I get it, but since they look like they came out of the same woman’s womb within minutes of each other, it’s really hard to comprehend in my heart. 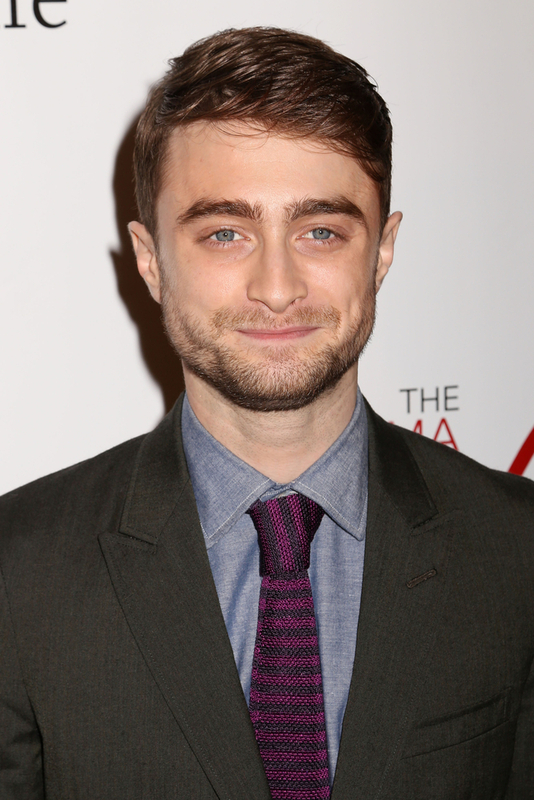 Which is exactly why I’m obsessing over a GIF someone made of Radcliffe and Wood morphing into each other. 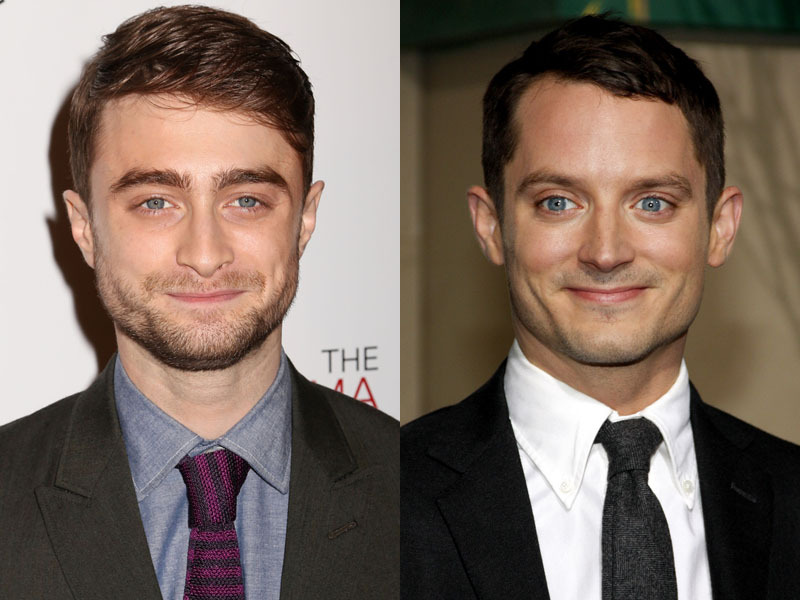 See how they’re basically the same person if Wood raises his eyebrows a little and if Radcliffe looks a little less pouty? So yeah. I’m still confused, but at least now I know I’m not alone in my Radcliffe-Wood conspiracy theories.